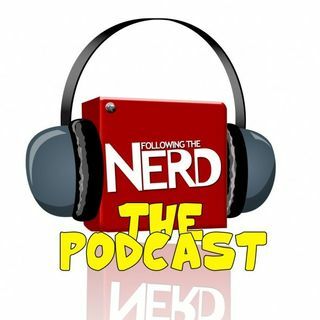 Hello and welcome to an all new Following the Nerd Podcast! We'll be talking about the casting news for David Ayer's upcoming Suicide Squad movie and There's more Batman v Superman plot details floating around. We'll aslo be talking Iron Sky 2... yes you read that right, Will Justin Lin be returning to the Fast & Furious ... See More movies? And is Sony really planning an Aunt May movie?! Doctor Doom will be a WHAT in the Fantastic Four reboot?! We'll also be talking to Mitch Cohen, the guy behind the amazing new zombie short Super Zero.